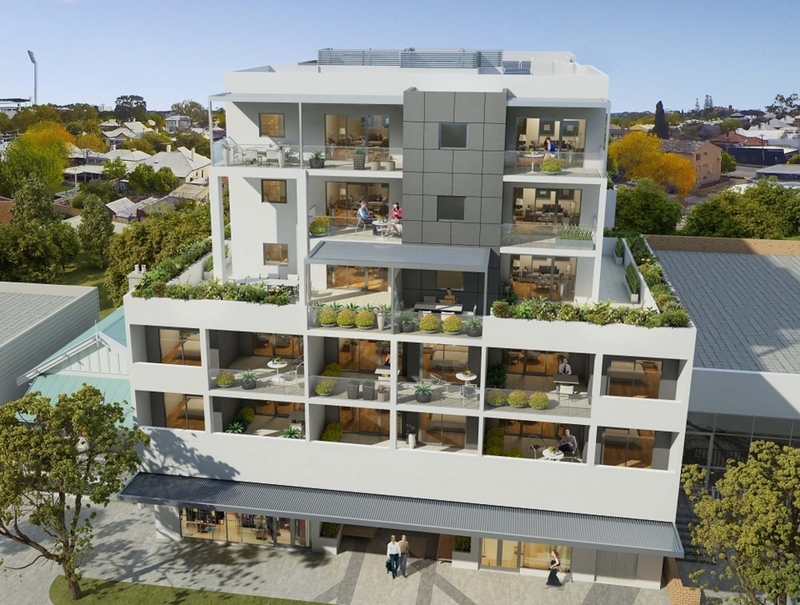 Fiore is a 34 exclusive apartments over five levels, perfectly poised between Subiaco, Leederville and the Perth CBD. 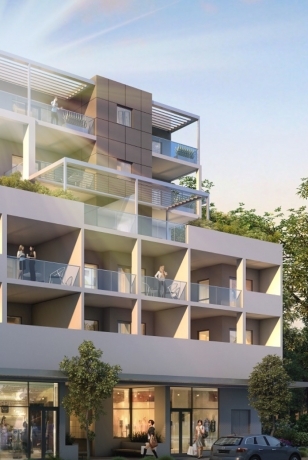 It is an attractive boutique development that will enhance the local area. Choose from one or two bedroom apartments with spacious designs. 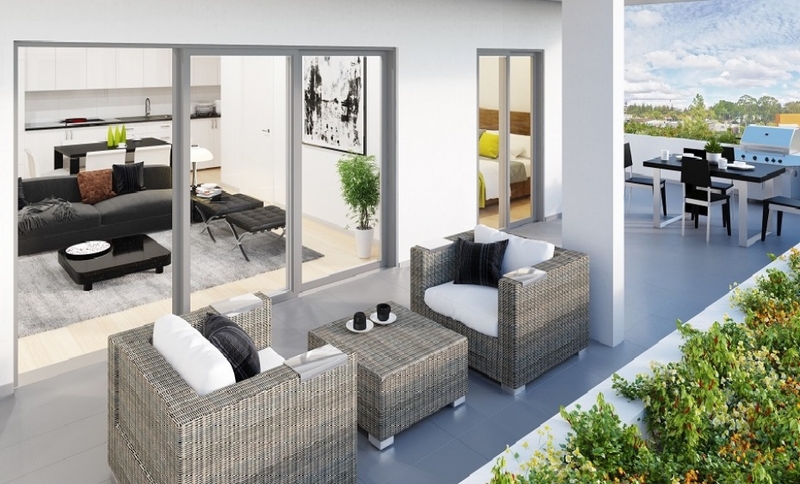 All with generous balconies to enjoy entertaining or the views of Perth city or leafy West Leederville. 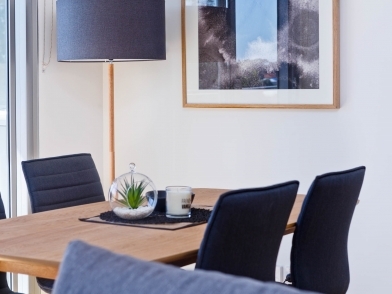 Your new apartment is built, detailed and fitted out to Psaros benchmark standards. 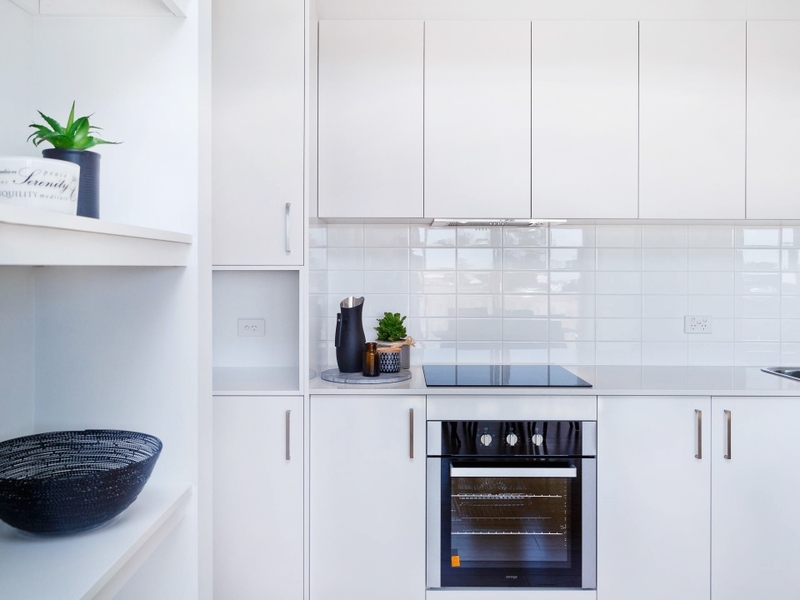 When you don’t feel like engaging with the outside world, you’ll appreciate all the Psaros advantages like high ceilings, large balconies, solid party walls, glass balustrading and commercial grade window and door frames. Plus fittings that include bamboo floors, stone bench topsstainless steel appliances, reverse cycle air conditioning, electronic security, and solar powered hot water. 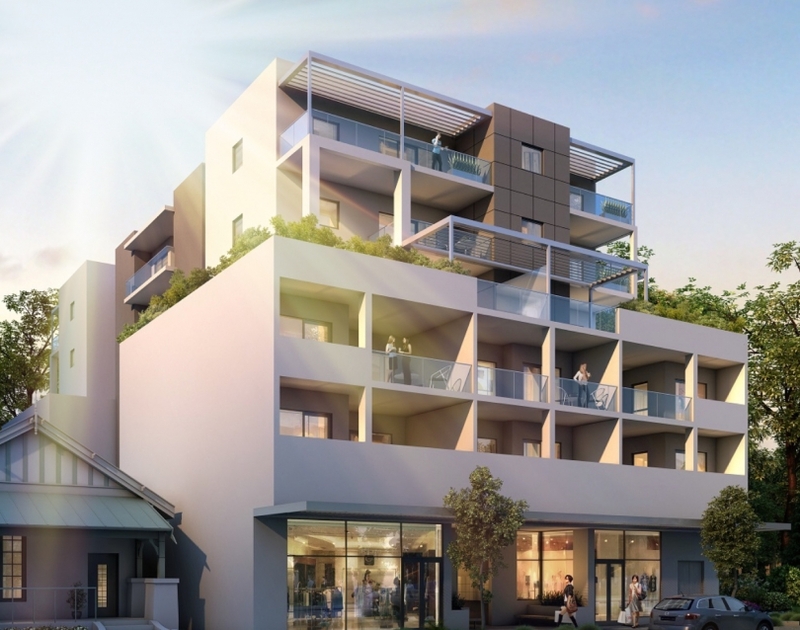 Psaros buildings are designed and built for longevity – a combination of architectural quality and structural integrity ensures our buildings are enjoyed for generations to come so you can be assured you’re future-proofing your investment. Welcome to Fiore where you can Live, Love, Flourish. By foot, by train or by bike, there is an abundance of recreational and cultural opportunities nearby. Lake Monger is at the end of your street, Kings Park not too far in the other direction. There is no shortage of opportunity from here. 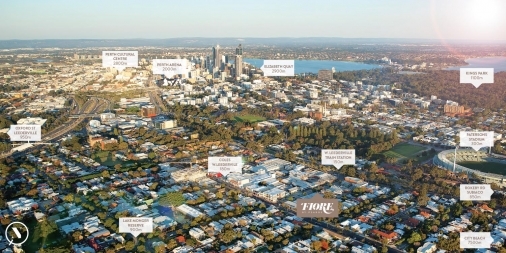 The proximity of West Leederville train station opens up a world of possibilities. 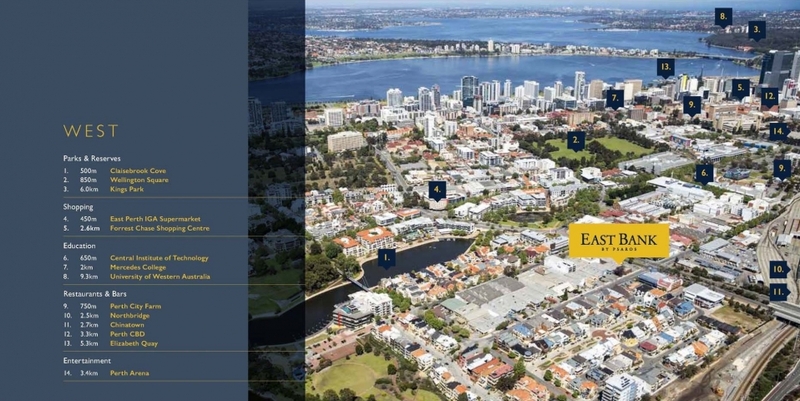 Choose from endless entertainment options in the City and Northbridge, the fashion strip in Subiaco, or explore the specialty stores and small bar and cafe scene in Leederville. When you need a change of pace simply head in the opposite direction to some of the best beaches in Australia.